Enjoying the privacy of a living room is vital for many reasons, you may meet clients at home and you would like to avoid the noise that the kids make, or just simply want to separate your living room from the entrance to create the illusion that your space is a lot larger. 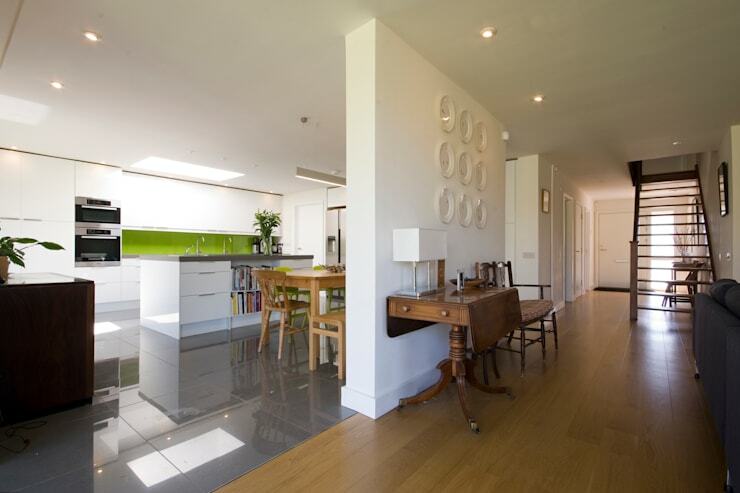 In this homify feature we look at 7 easy to implement ideas that will divide your usable areas in chic style, something that our interior designers are pleased to advice you on today! 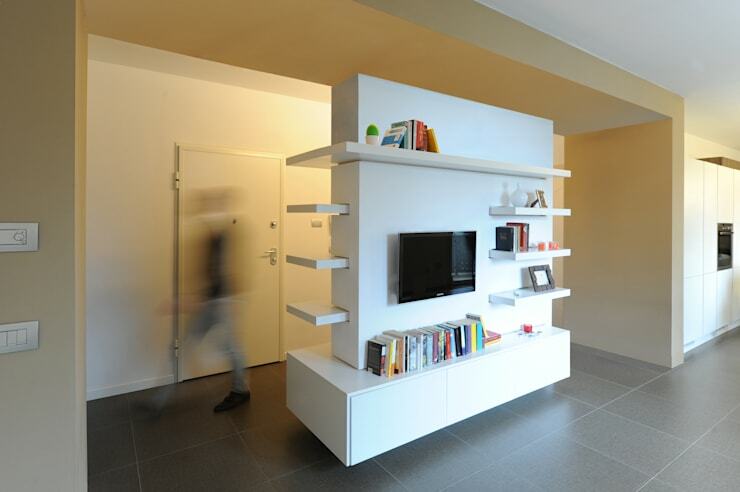 Add another wall into your home to designate rooms and enhance storage. The image shows a movable wall on wheels. How sleek! 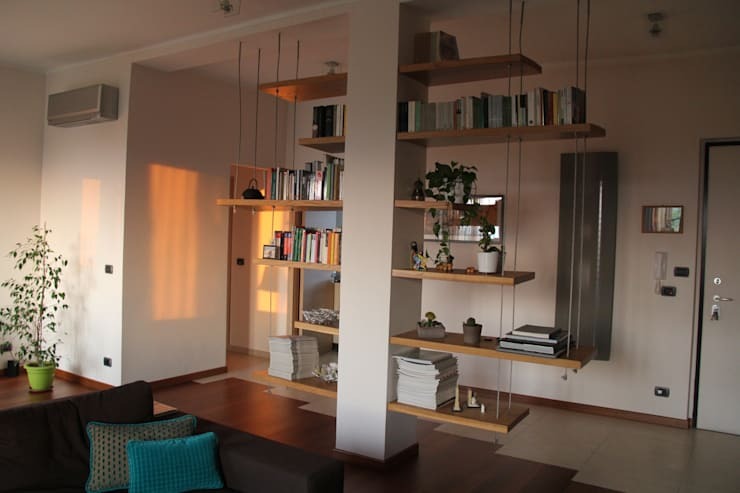 Divide the living room easily with some practical open shelves. 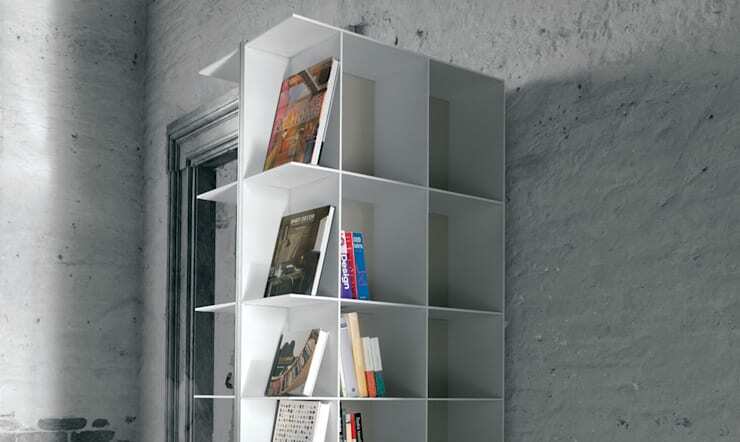 This is also a great idea to add extra storage without taking up too much space. 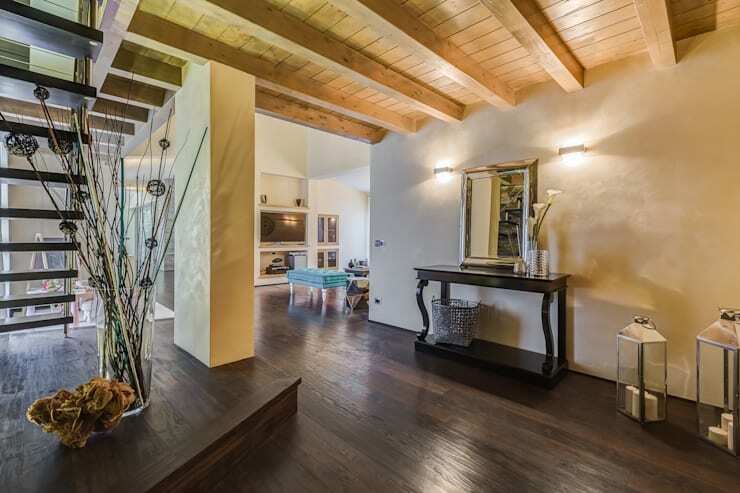 Ideal for: a room that has low light, where a partition would create an environment that is too dark. Sometimes physical space dividers are not necessary, use your imagination and separate rooms with varying ceiling and flooring heights. 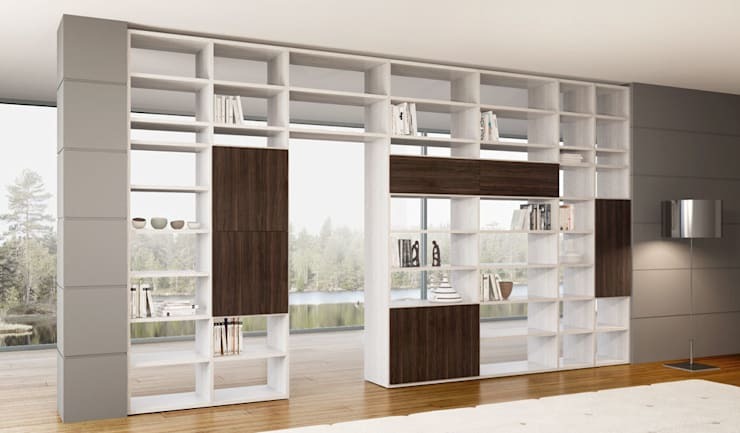 Large shelving is perfect to separate spaces without impacting on natural light, consider including a corridor into your library. An idea such as this will definitely have an inviting effect on the home and allows you to display all your favourite books. A plasterboard wall is a quick and easy functional solution as a library alternative, while being affordable too. 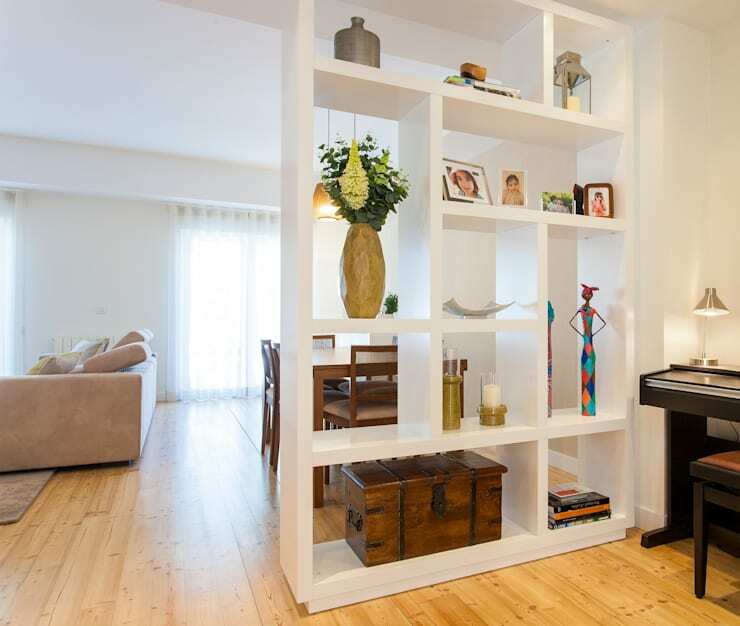 If your living room is really tiny and you don’t want to use up any extra space for your entrance, then a compact shelf is perfect. Utilise your pillars and add some chic shelves for storage and display those family photos too. If you need some more ideas, then these 32 affordable decor tips to enlarge your small home are sensational! Which of these 7 ideas do you love most?